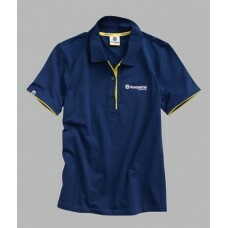 Polo shirt made of elastic single jersey fabric. 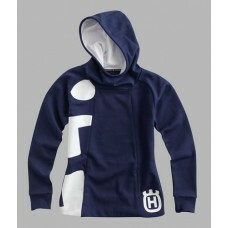 Husqvarna lettering on the chest and logo on the ne..
Classic sweat jacket with clean, sporty look. 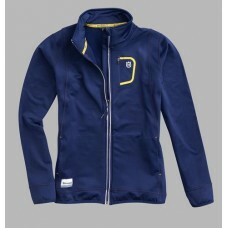 Chest pocket with yellow edging and zip. 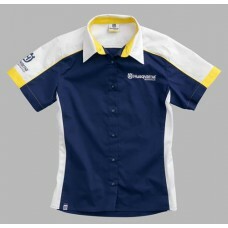 Husqvarna web.. Elaborately finished blouse with side inserts in a contrasting colour. 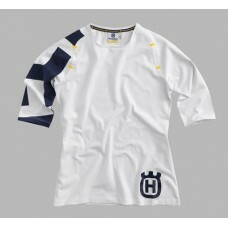 Husqvarna stitched logo on th..
Made in Europe Specialist seam line Specialist seam line high wear comfort Taped details..
Made in Europe Specialist seam line Taped details..